When you are planning an event – be it a business meet, a wedding ceremony or even a baby shower, the venue plays the most important role. 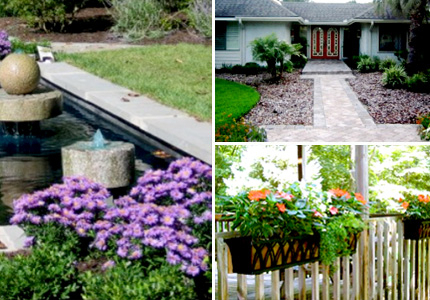 It is the first impression that you will create in the mind of your guests. A venue that turns off the mood and setting of the event or the programme is absolutely unsuitable. 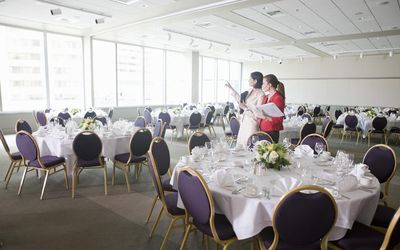 And as an event manager or event planner, it is your sole responsibility that you come up with best and bright venue options in every region that clients can rely on you. Why is venue selection so important? 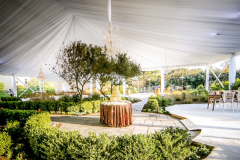 Venue selection has the greatest impact on the event that you are planning. This is because most of the best venues control the catering service at large and hence, your budget will largely depend on your decision. 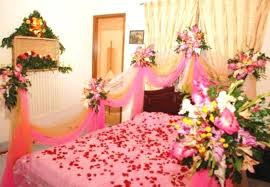 In fact, the client and the guests will also create an idea of your service from the very beginning, as soon as they enter the venue. Not only the food but also the light and sound are some of the other factors that are largely dependent on your chosen venue. A large venue will need a separate light and mood setting, whereas a cosy and limited venue will require a different light and audio setting that suits the ambience and the mood of the occasion as well as the occasion. Sometimes, the décor of the venue, the catering and the additional services like light and sound settings are all included in packages that the venue owners offer. Hence, as an event planner, it is your responsibility to come up with the best venue in the city that will suit the budget, help you have profit and also please your clients. Even planners often feel the pressure of choosing the most beautiful and perfect venue and setting for different occasions. 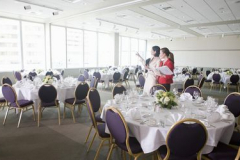 When you are struggling on selecting a perfect venue, it is very important that you consider these factors in your mind. The first factor, of course, is the factor of the budget. If the client has fixed a budget for you, you cannot exceed the budget and also cannot compromise on the standard of the venue. The number of guests and also the type of the event plays a very important role in controlling your selection. How to find the best venues? Technology has been very useful in finding anything and everything. There are many online website that enlist and categorise the different venues, their details, contact information and price details. You can always consult with these websites. Even if you want to visit personally and choose the venues, then there is no better alternative to this. While working in the event management industry, you will gradually develop your own database of the best venues and their services. This will help you to choose and recommend the best venues to your clients. Just make sure that the venue suits all the requirements that you have regarding the event that you are planning or managing.